The 2019 Basketball Champions League Final Four will be held on May 3 to 5. 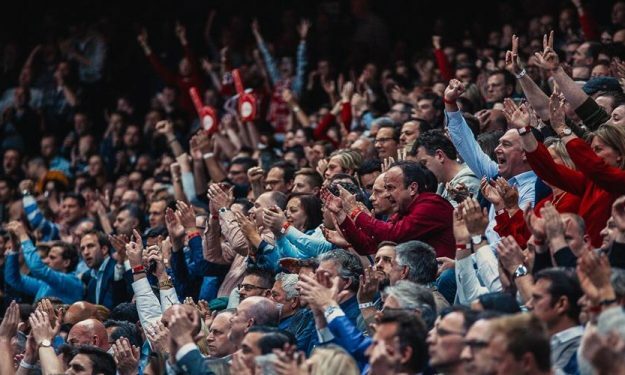 Fans who want to attend the 2019 Basketball Champions League Final Four held in Antwerp, Belgium will be able to buy the tickets from the tournament starting from Friday (12/4). Tickets for the Final Four of the 2019 Basketball Champions League will go on sale on Friday. The Final Four will take place in the city of Antwerp, Belgium, and will be played in the Sportpaleis arena from 3 to 5 May 2019, with a number of ticket options available. The ticketing service will be open on Friday 12 April, at 10:00 CET. Fans will be able to purchase Final Four tickets via the official website of the arena, or here directly: https://www.teleticketservice.com/en/tickets/2018-2019/final-four-games-antwerp. Fans from participating teams can also contact their respective club as they have each been allocated a quota of tickets.